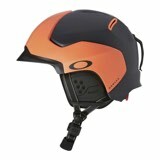 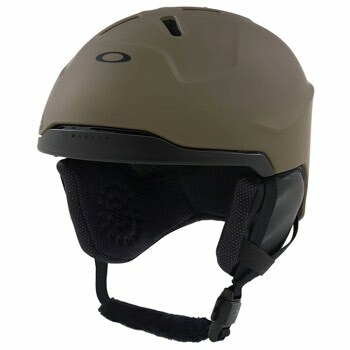 the Oakley Mod 3 Helmet. You might not ever admit it, but you'll love the comfort and warmth provided by the removable liner and no-pressure ear cups. 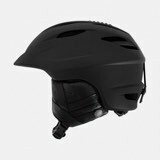 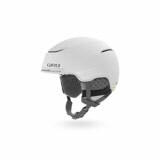 The Boa fit system offers a fully adjustable design for a personalized fit, while the Fidlock magnetic buckle lets you secure your helmet quickly with or without gloves. 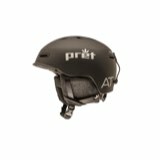 The Modular Brim System allows air to flow unobstructed through the brim ventilation for active cooling that provides better anti-fog performance.